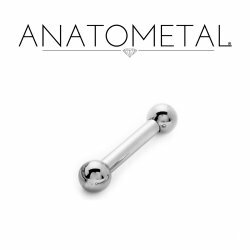 Straight Barbells. 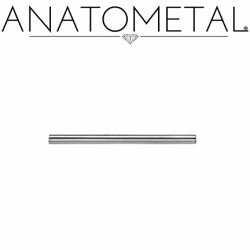 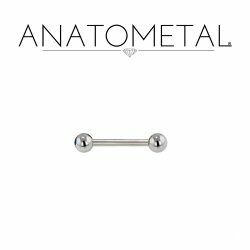 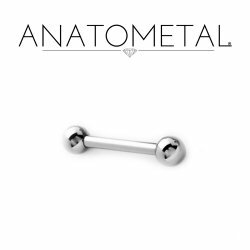 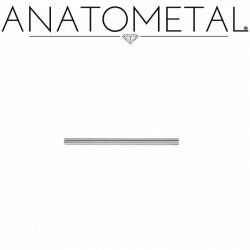 Surgical Steel Straight Barbells from 18 gauge to 1/2". 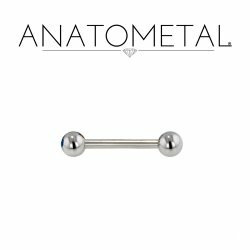 Stainless Steel body jewelry machined from 316LVM F-138 Surgical Steel. 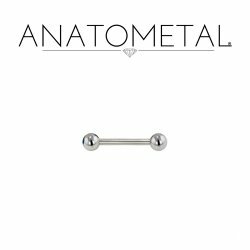 Made in the USA by Anatometal, Industrial Strength and Body Circle. 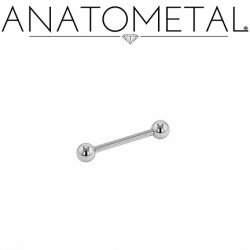 You can customize many of these barbells. If you want special ends just select "post only" from the items drop-down menu. 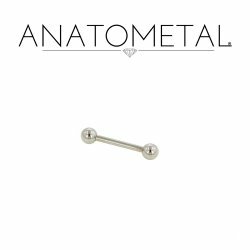 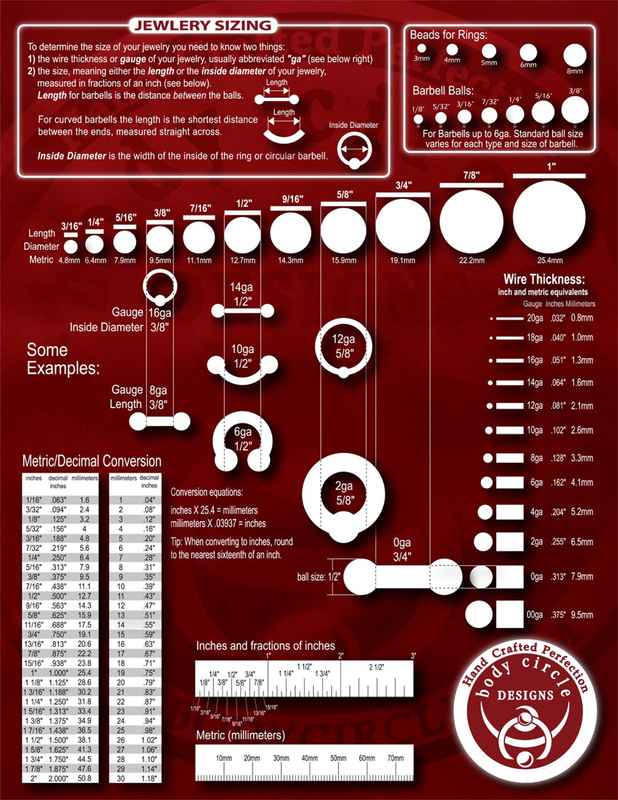 Then go to threaded ends sections and add ends to your cart as you please.